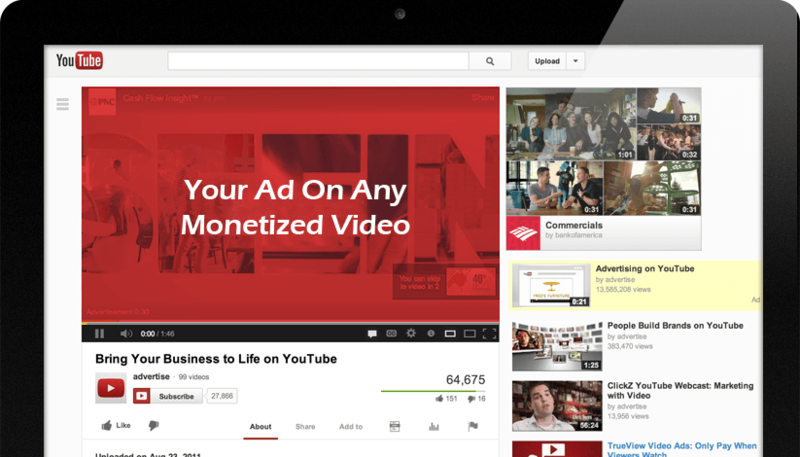 with monetization enabled and start showing your ads on all of those videos in minutes. Finding Monetized Videos To Show Your Ads Used To Be A Pain..
YouTube gives you the amazing ability to show your ads on any monetized video. Used by some of the best ads on YouTube, this is the most powerful form of targeting. However, until now, it was also the hardest targeting to put in place because there was simply no easy way to collate relevant and monetized videos on YouTube without going through the tedious process of manually identifying them, one by one. 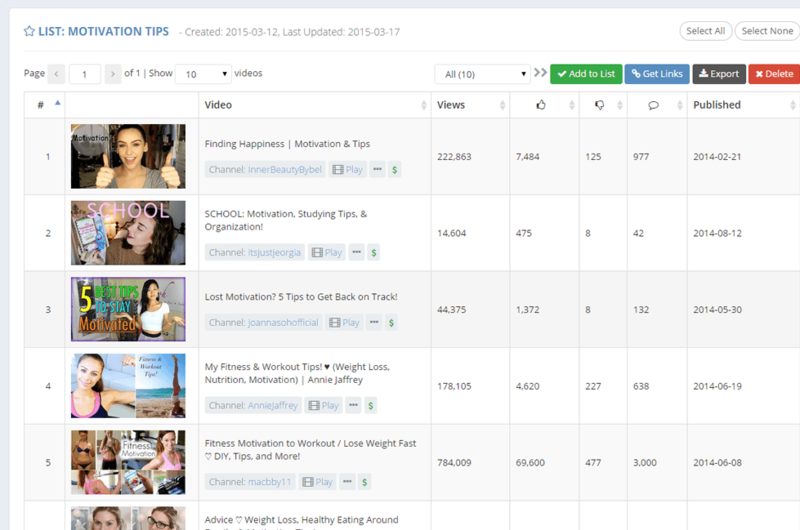 TubeSift Made Finding Monetized Videos An Absolute Breeze. It's now time to up your game and take video advertising to the next level. Your TubeSift account will be created and be ready for use immediately after the transaction. TubeSift is a web-based service which works on your Windows, Mac and even tablets/mobile devices. Meet the team that brings you TubeSift. Justin specializes in helping businesses build audiences, generate leads and make sales through the use of YouTube advertising. He has helped thousands of businesses and entrepreneurs increase their revenue with his training courses. 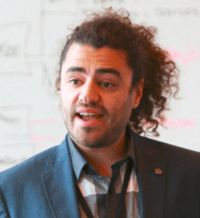 Ted is a marketing technologist with more than a decade of experience in software development and marketing automation. He has led numerous software projects in the corporate world and has a knack for creating highly intuitive software tools. Don't be deceived by its simple and clean interface. TubeSift packs a punch under its hood. TubeSift is a web-based application which means it works on any computer with a web browser, regardless of whether if it's a Windows PC, Mac or even a Linux box. 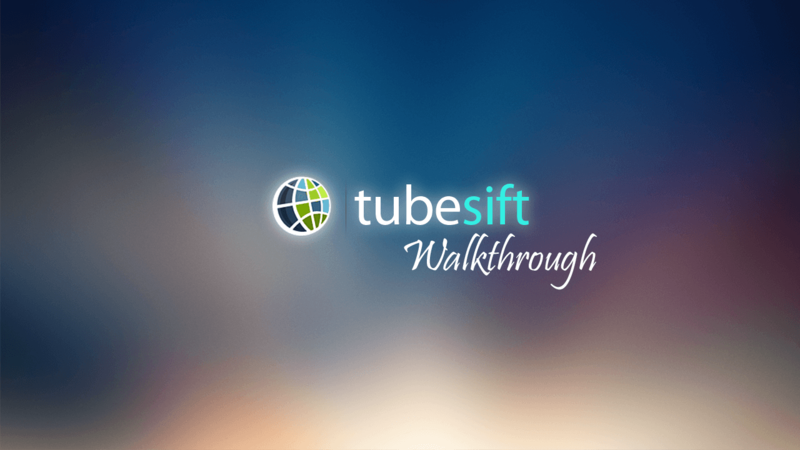 There are multiple ways of searching for monetized videos using TubeSift. You could use a keyword to search for relevant videos, enter the URL of a video to search for related videos, or key in a channel's username to extract videos from a particular channel. 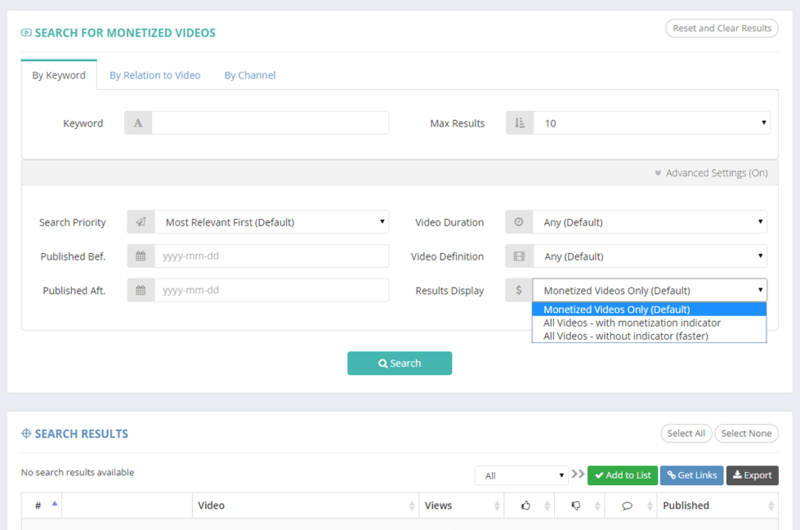 On top of that, an array of advanced search settings allows you to further refine your search by search priority, video duration, video publish date, etc. 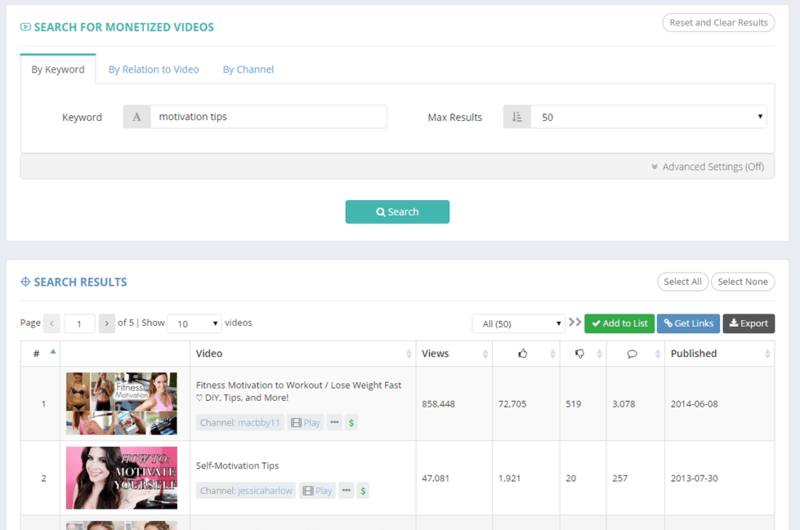 You can even choose to show both monetized and non-monetized videos in your search results so you can transform TubeSift into a competition research tool. Take TubeSift wherever you go. The entire TubeSift members' portal is designed to be fully mobile responsive so it will display perfectly on your tablet or other mobile devices. 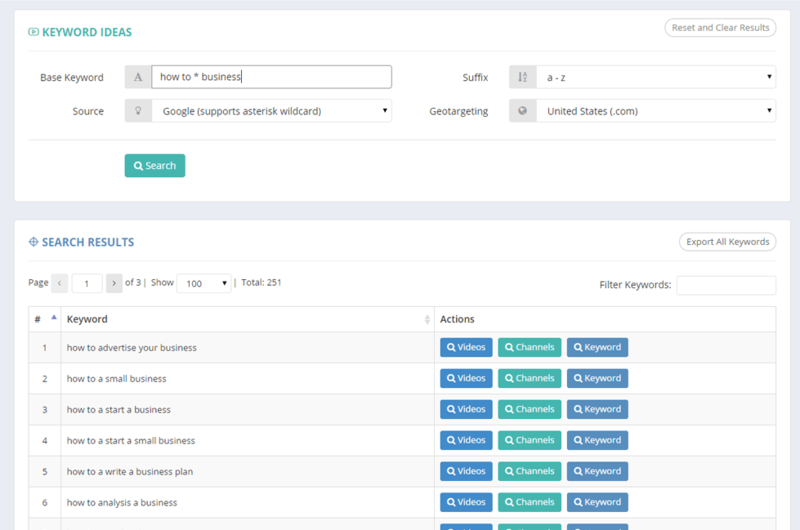 TubeSift comes integrated with a Google and YouTube keyword suggestion tool that provides you with keyword ideas right within the portal. The tool even supports geotargeting and powerful wildcard search capability. 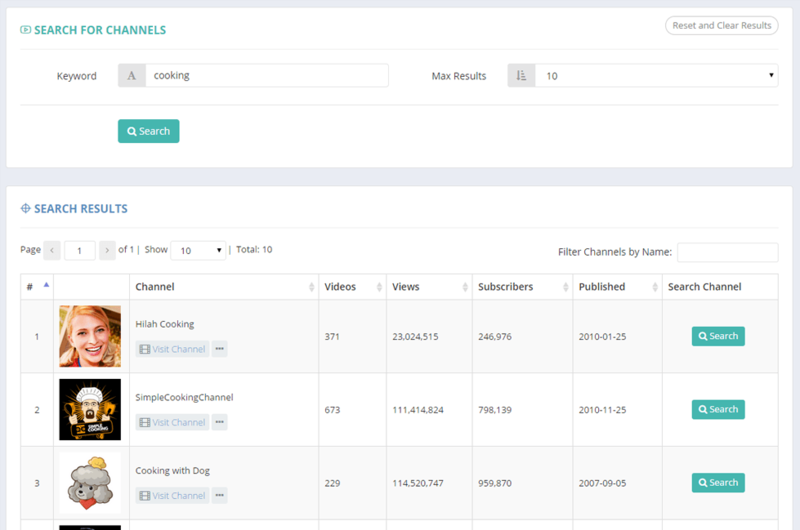 A channel search function is built into TubeSift, enabling you to search for channels based on a keyword. You can then choose to extract monetized videos from any of the channels in your search results with the click of a button. Save videos from your search results to placement lists and access them anywhere as long as you are logged in. 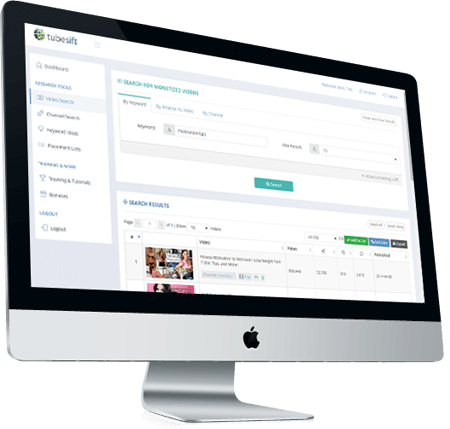 Easily add new videos to existing lists or create new lists with videos ready to be used for placement targeting. Export search results or any of your placement lists to a CSV file containing full video details, including video URL, title, description, views, likes, dislikes, etc. Perfect for generating reports or saving placement lists on your computer for quick references. A Product Jointly Owned by Hyperspace Marketing Solutions Inc. and Tedphoria Group Pte. Ltd.
TubeSift is not affiliated with YouTube or Google Inc. in any way.